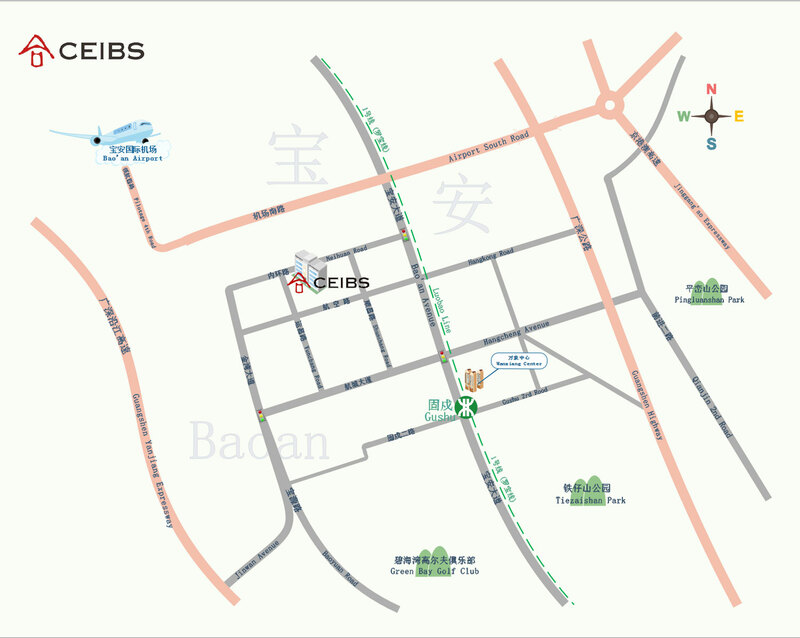 The CEIBS Residence is located on Shanghai Campus Phase III, which was put into use in 2013. All design and construction work was conducted in line with LEED (Leadership in Energy and Environmental Design) Building Rating System requirements. 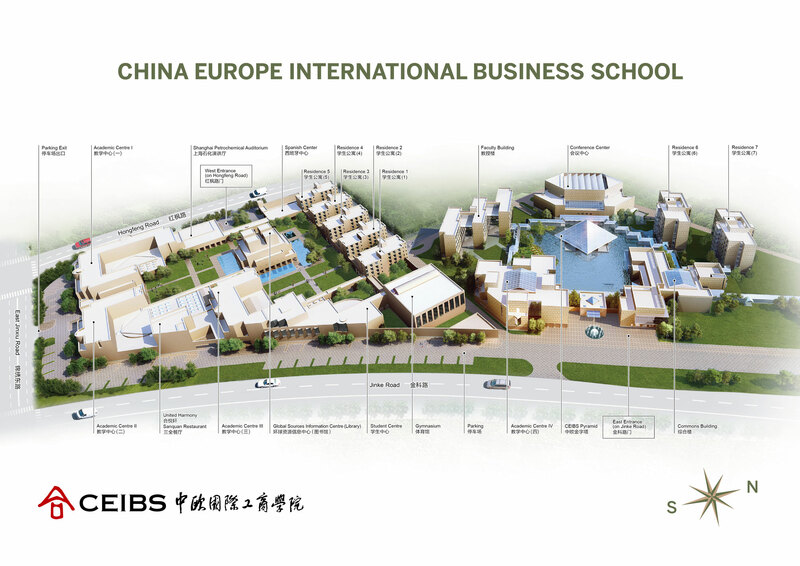 The project has achieved the Gold level of LEED certification, the first Chinese Business School to accomplish this. All rooms are single occupancy with private bathrooms, and were designed based on the concepts of simplicity and convenience. 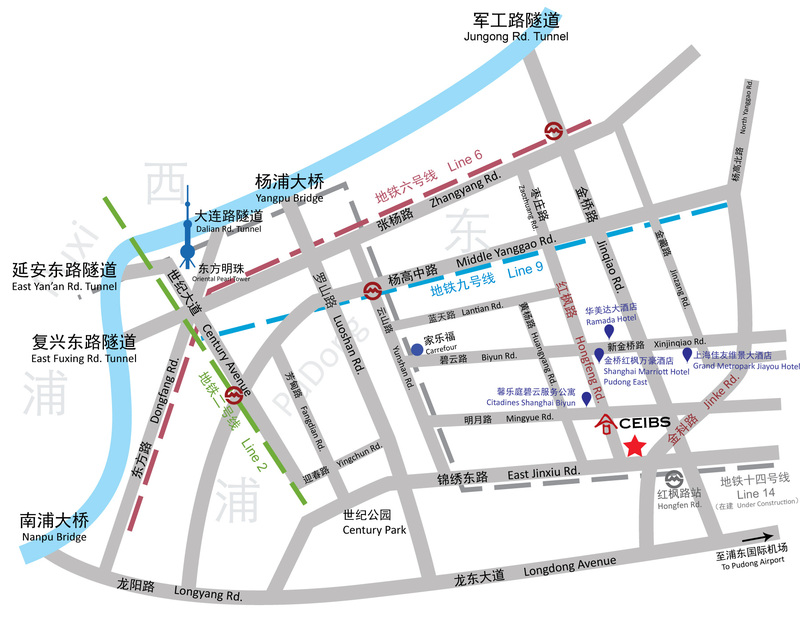 The average area of room is 20 square meters. The Residence is only available to students who have classes on campus.